It is amazing how far we have come in the digital age and how it affects financial well-being. How did we get to the point where we have the ATM everywhere we turn? Many people remember when the MAC (Money Access Center) machine was first placed into stores across the country. The concept of getting cash from a little machine that had some type of computer in it that could automate your transaction was virtually unheard of. People knew that credit cards held credit that you paid off and checks allowed you to obtain money from the bank. Then MAC changed that, and people had money access cards for the MAC machines and banking entered the foray into mobility. That was over thirty years ago, and things have changed exponentially. Now the machines are called ATMs (Automated Teller Machines). They do much more than just give you money. They can be used to view balances, make deposits (in some locations) and even transfer monies from one account to another. As for business models, ATMs are now a money-making opportunity for your business in several ways. While it may not be a great idea for every business, many businesses who house ATM machines find they are increasing revenue both by the purchasing of store merchandise and through the ATM fees they are charging. If you choose to have an ATM available in your place of business, it can help you bring in revenue simply by the fee you choose to charge. Mention an ATM fee and many business owners cringe. They worry that they will actually lose business because they are charging the fee. The truth is, that will not happen. While there will always be locations that do no charge a fee to access money from the ATM, they may not be conveniently located or may be too busy and your customer needs services immediately. The key is to be fair in the fee. There are businesses that chose to charge over $3 for an ATM fee. While that will get them the occasional customer to use the ATM, word will spread that their ATM location has an exorbitant fee and users should go elsewhere. However, many locations charge between $1.50 and $2.50 in access fees. People are accustomed to paying such fees and are willing to do so when in need of cash. People are very short on time (or so it seems). Convenience will likely always win out over savings and even necessity. Therefore, an ATM offers the opportunity to get people into your business to use the ATM and leave with a purchase beyond the money they came to obtain. Installing an ATM is an indicator that you are open for business and want to help people. As a result, many people will stop at your location even if they do not need any cash. Furthermore, the ATM will allow you to capture sales that may not have taken place due to a declined credit card or not having enough cash on hand for the final purchase. Hosting an ATM is as much as a smart business move as accepting most major credit cards. It provides its own stream of revenue as well as adds to the ability for your victors to become customers without any hassle. 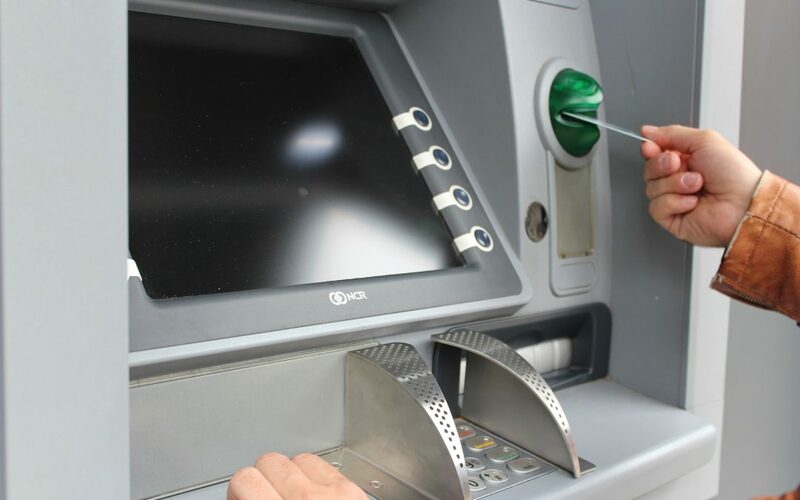 To learn more about installing an ATM in your place of business, contact Tanker Consulting Services at 609-922-0201.